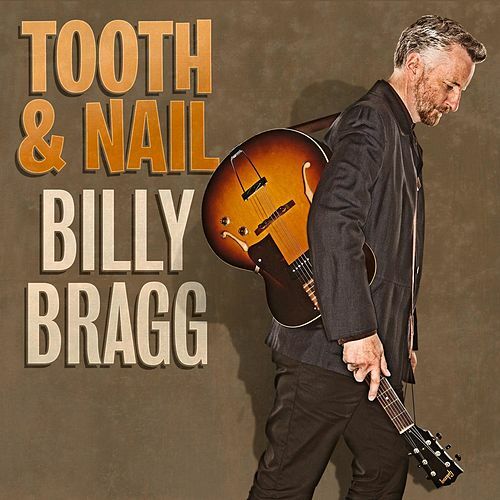 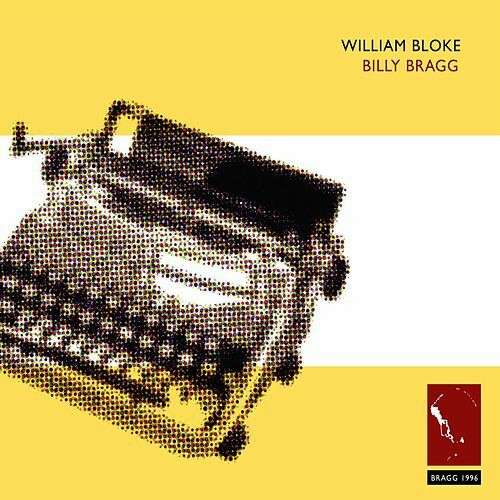 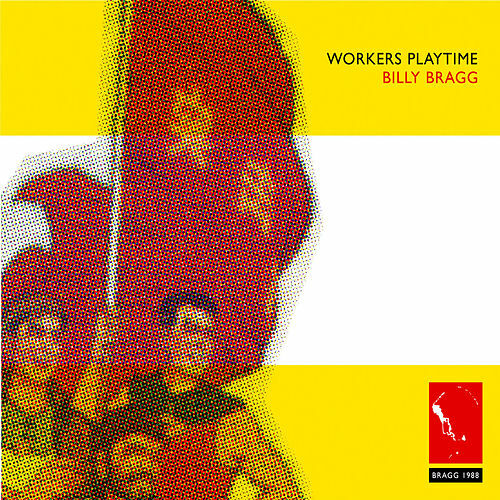 Billy Bragg had hinted at pop songcraft with songs like "A New England" in the past, but with this 1988 album he put a band behind him and proved he was much more than a man with a guitar. 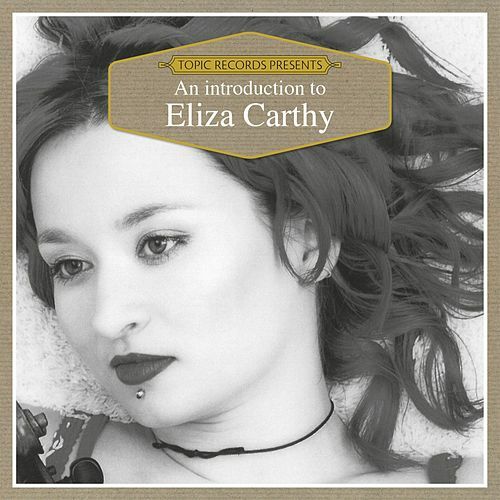 The Byrds-like jangle of "She's Got A New Spell" is surely a pop masterpiece. "Tender Comrade" is so good you don't even realize it's a capella.